Daylight saving may be happening this weekend, but right now it’s looking a little windy and rainy, so maybe a couple of gallery hops might keep you busy. 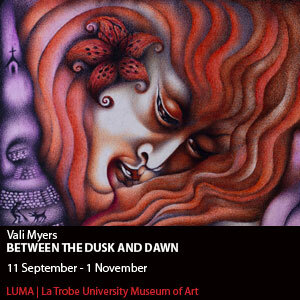 At Luma, the Latrobe University gallery is an exhibition by Vali Myers is on till the 1st of November. It’s been highly recommended to me and as I haven’t been to LUMA, as yet, this is a good excuse. Vali Myers works in pen, ink and watercolour and are extremely detailed and take you to a world of fantasy. For more information have a look at their website. 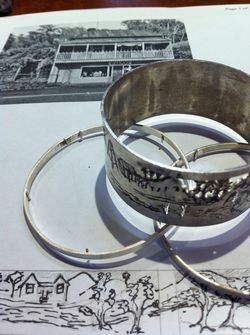 The current exhibition at the Manningham Art Gallery is a group exhibition called ‘Continuing Streams’ and is a group of artists that have studios in Manningham and are responding to their love of the local region. I only know one of the artists, but it looks like an interesting exhibition. And, finally, if the weather does hold out go over to Bolin Bolin Gallery at the Bulleen Art and Garden, where it is the last weekend of their current exhibition, ‘Alfresco’ by the Box Hill Clayworkers. A quick look revealed quirky interesting work and it’s always a delight to wander around the nursery and thoroughly enjoy their latest exhibition. 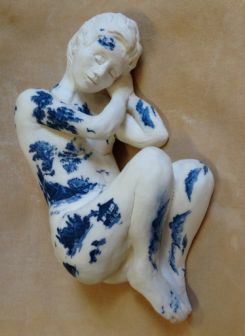 Often focusing on ceramics, they always show high quality work. 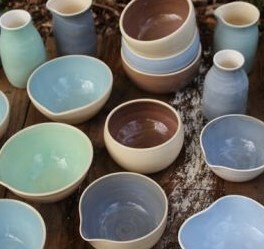 This ceramic exhibition celebrates the coming of spring and spending more time outdoors. 6 Manningham Road West, Bulleen, Victoria. 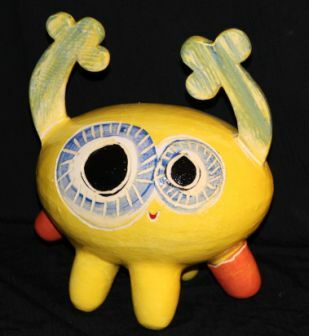 This entry was posted on October 5, 2013, 12:25 pm and is filed under Artists, Arts, Exhibitions. You can follow any responses to this entry through RSS 2.0. You can leave a response, or trackback from your own site.